Sailing Yacht “A”, the 143m engineering marvel created by German superyacht builder Nobiskrug for Russian Billionaire Andrey Melnichenko has moved one step closer to its final delivery estimated for spring 2017. It recently departed from Nobiskrug to to continue the next tier of its sea trials ahead of the upcoming final delivery. Sailing Yacht A’s three carbon fiber masts each reach 90 meters into the sky and feature sails made by Doyle in the United States. 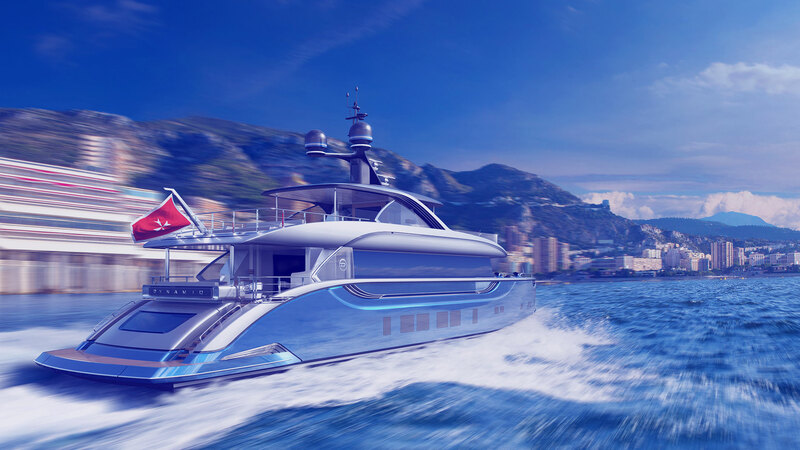 The superyacht is anticipated to reach a top speed of 20 knots with a cruising speed of 16 knots. In addition to its cutting edge sail technology, S/Y A is powered by twin MTU engines that provide a cruising range in excess of 5,000 nautical miles. Philippe Starck led the design of Sailing Yacht A and the Motor Yacht A for Andrey Melnichenko. Both superyachts are icons of the sea around the world and known for their distinctive styling.